GROW JOBS. STOP THE CORRUPTION. SUPPORT OUR Conservative VALUES. 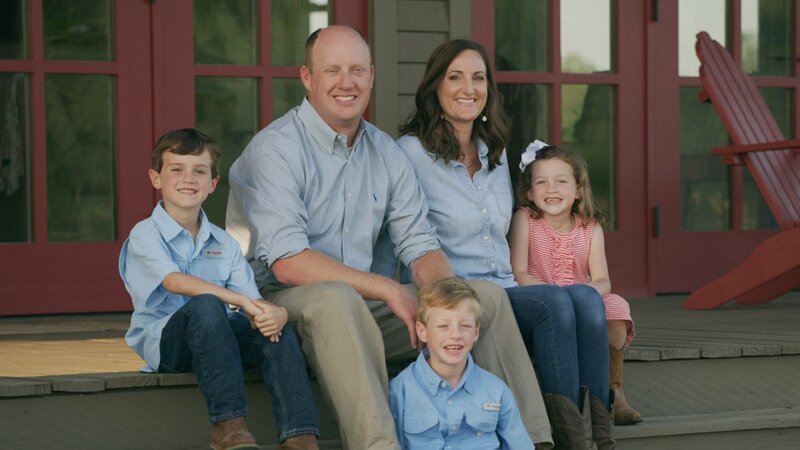 As a Christian and a family man, we can trust Will to restore integrity in Montgomery, improve education across our great state, and create an environment for job creation and opportunity. This is a grassroots campaign powered by you. Sign up today to help Will. Be part of our team. Together we can grow jobs, stop the corruption and support our values.